Has your Lexus IS F purchase left you with precious little cash? Don’t let that stop you from making it your own! We’ve all been there. You save up for the car of your dreams, and that glorious day finally comes. But that isn’t the end of your master plan. No, you also want to mod your car to make it your own. But your bank account balance most likely doesn’t agree with your plans. But fear not, budding build master, for there are affordable mods out there that can make a real difference. And that’s exactly what Club Lexus member bmurakami was seeking for his Lexus IS F in this thread. Unsurprisingly, our members had a lot of suggestions. Including eddyisf, who points the OP toward the world’s largest auction site. Jz39‘s suggestions are on the even cheaper side. In some cases, virtually free. Vitveet has an even more clever way to save cash on some Lexus IS F upgrades. And it might just work. 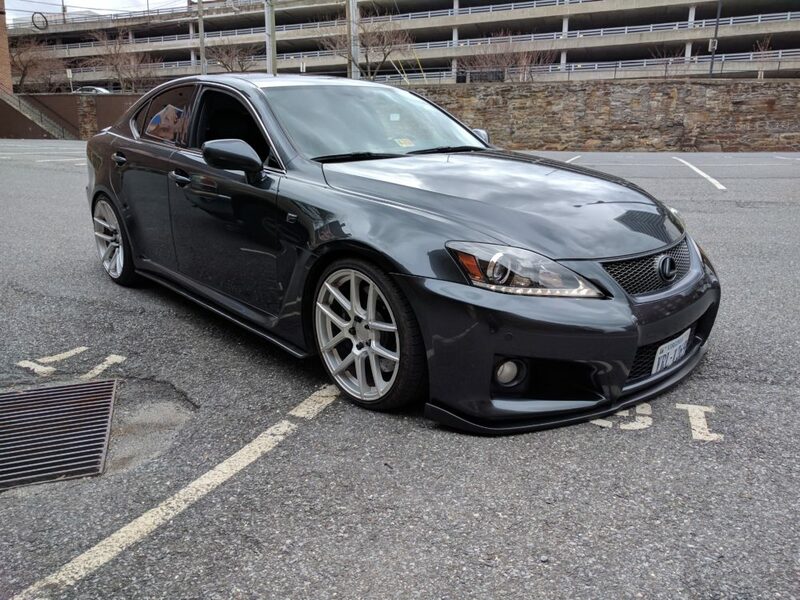 OneFastF is a young Lexus IS F owner himself. Yet he’s managed to save money by hitting the used parts market. 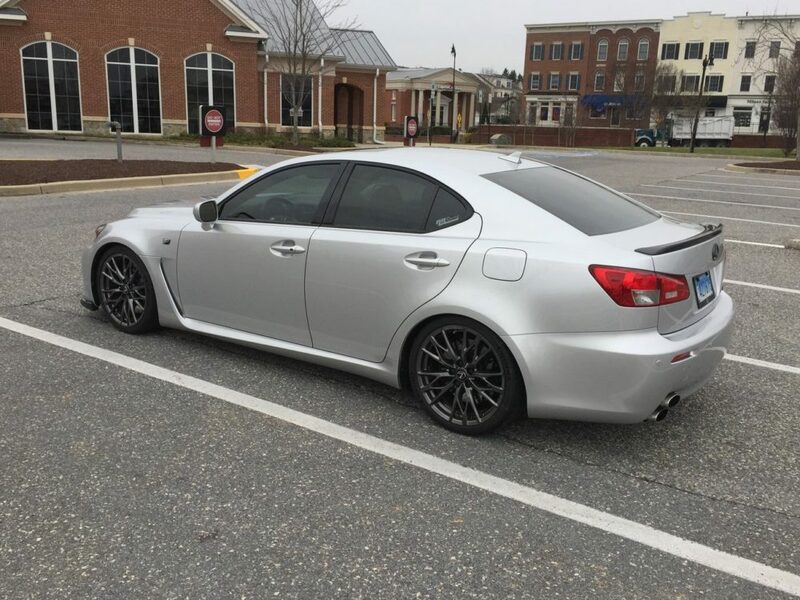 “I’m 18 and own a 2008 Lexus IS F. Don’t even bother cheaping out. It’s a Lexus, you can’t simply drop quality like that. But you can buy used parts, which I’ve done. One thing’s for sure – there’s more than one way to save a buck on mods. 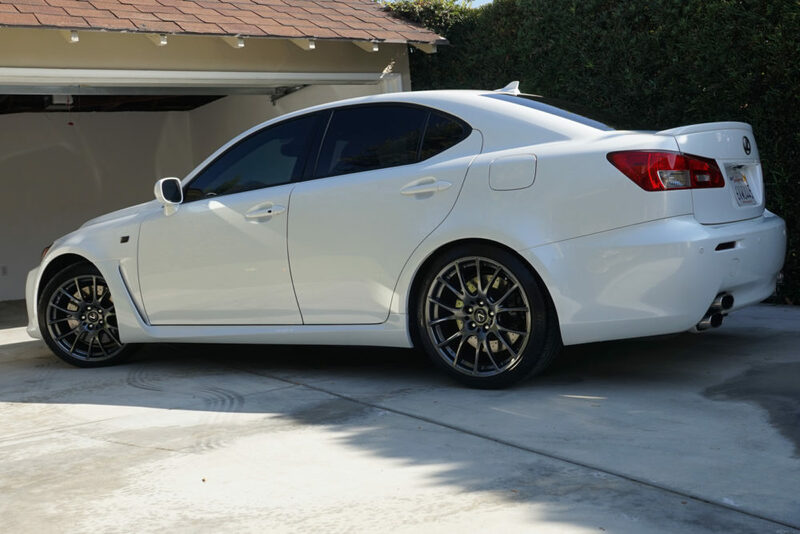 So be sure and check out all the affordable Lexus IS F exterior mod suggestions by heading over here. And while you’re there, add any ideas you might have, too! Join the Club Lexus forums now! 200k+ Experience? Keep going or trade it in? LC500 convertible - hard top or soft top?